Y&R Recap: Can Victoria Save Billy—From Himself? 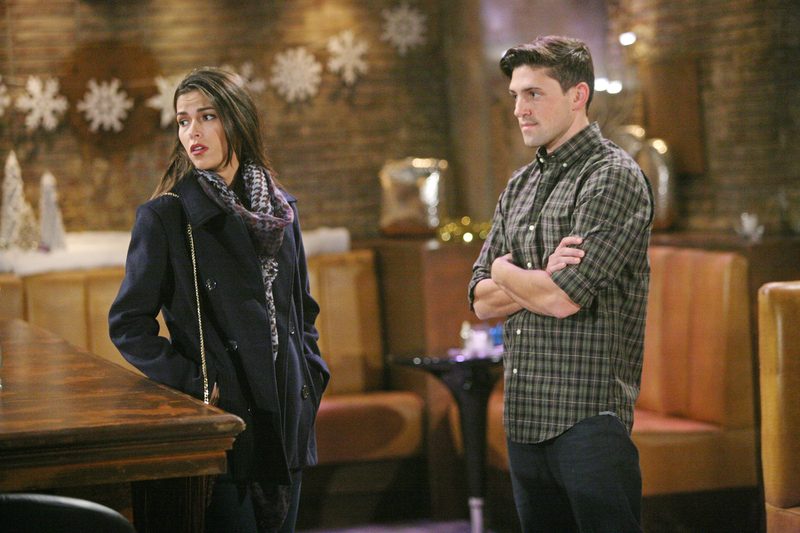 Noah is suspicious when Marisa defends Luca in regard to her daughter. "Luca lied about a lot of things, but he cares about our daughter," she tells Noah. "He used your daughter to manipulate you," Noah counters.